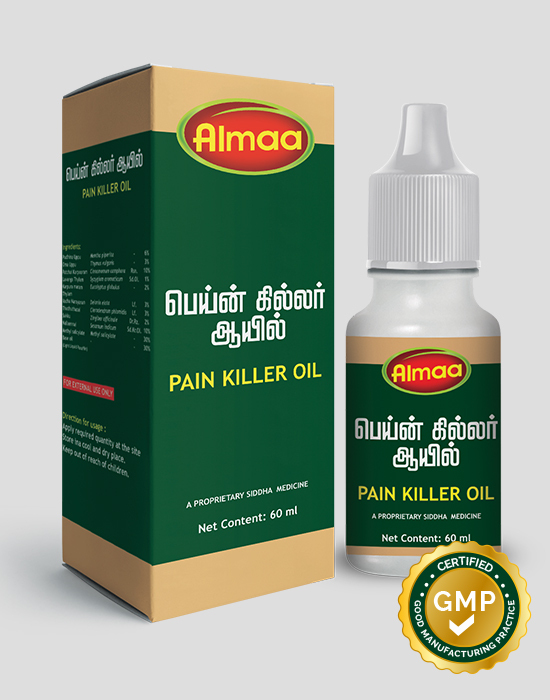 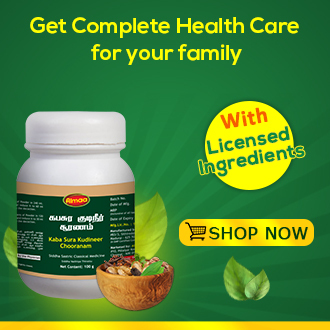 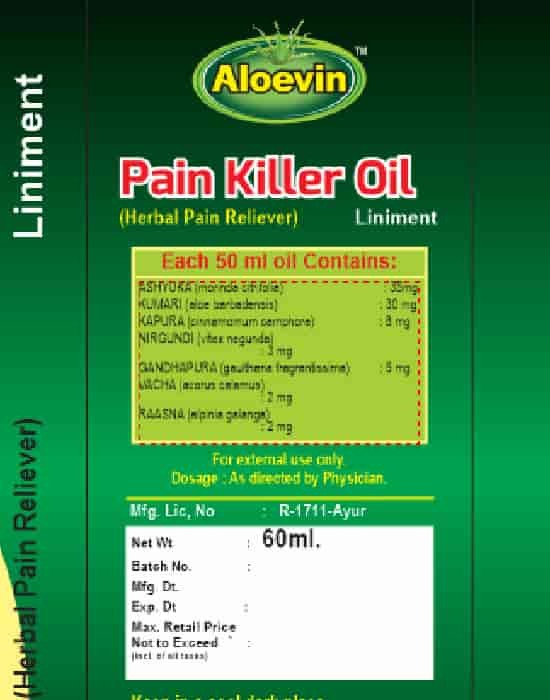 Pain killer oil is an instant remedy for all types of pain. 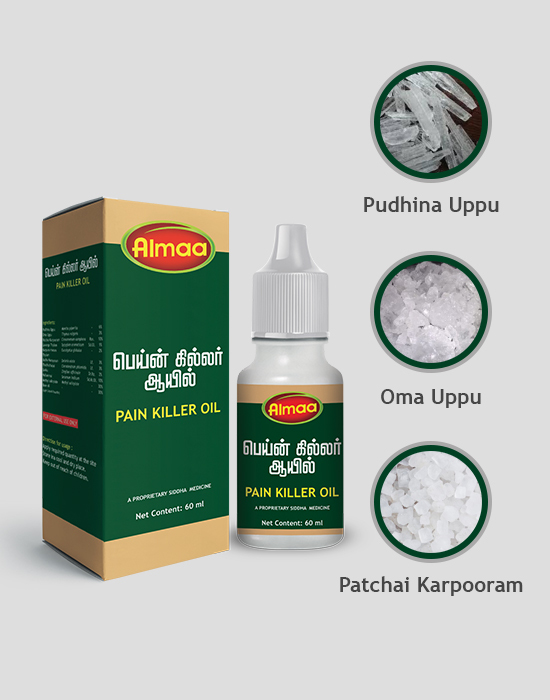 Pain killer oil is an instant remedy for all types of pain. 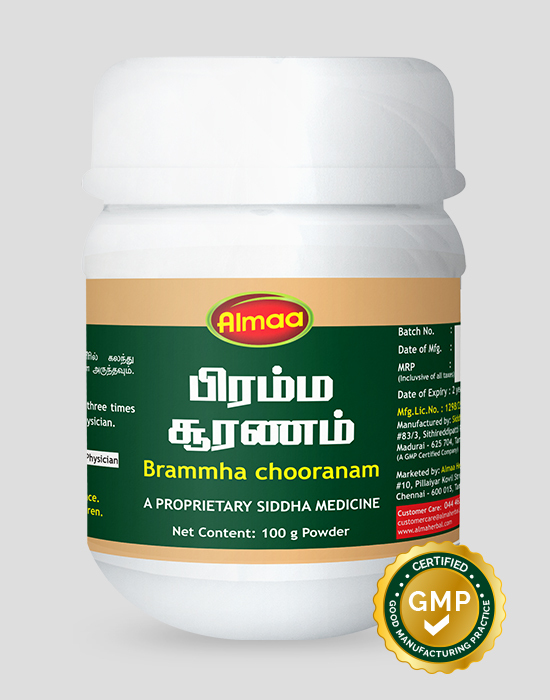 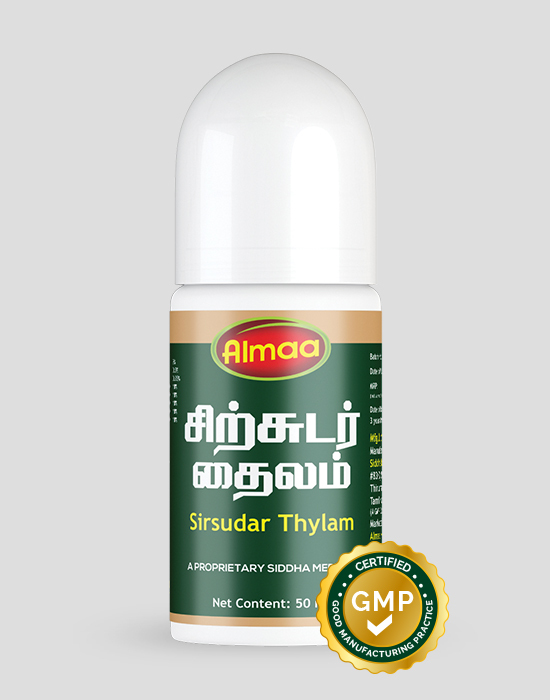 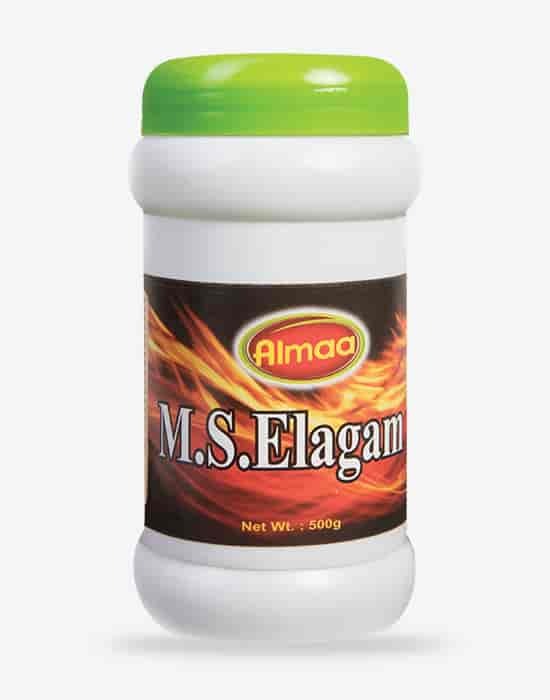 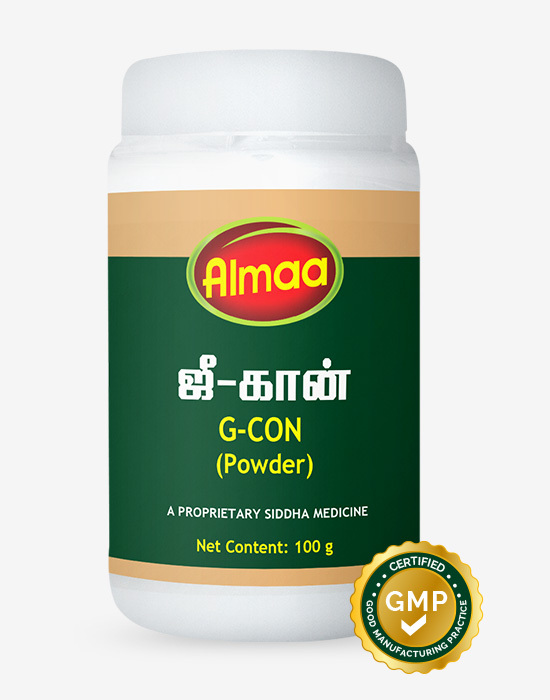 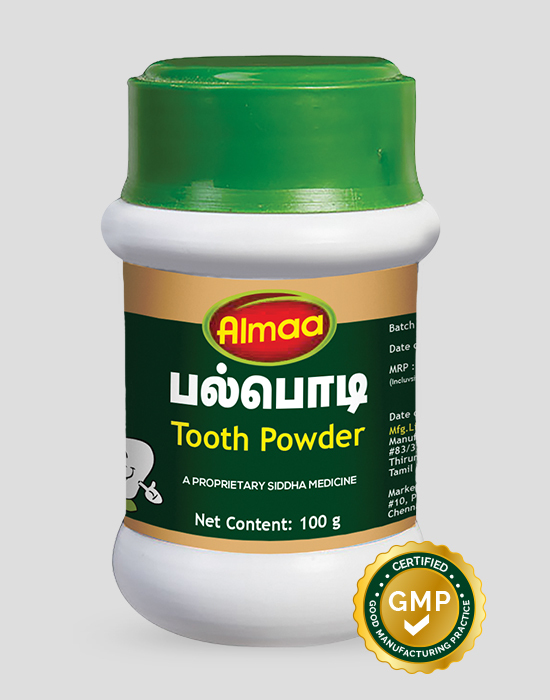 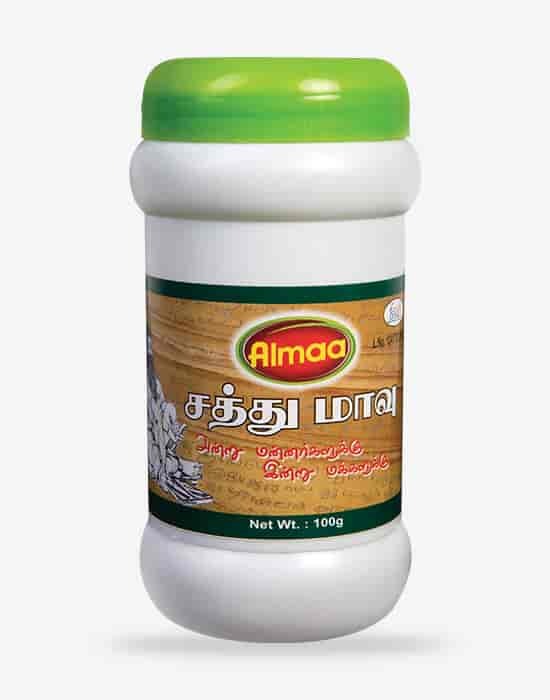 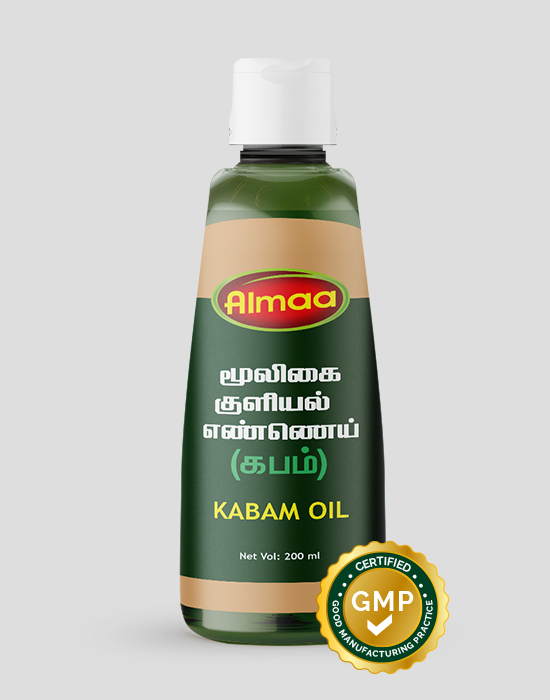 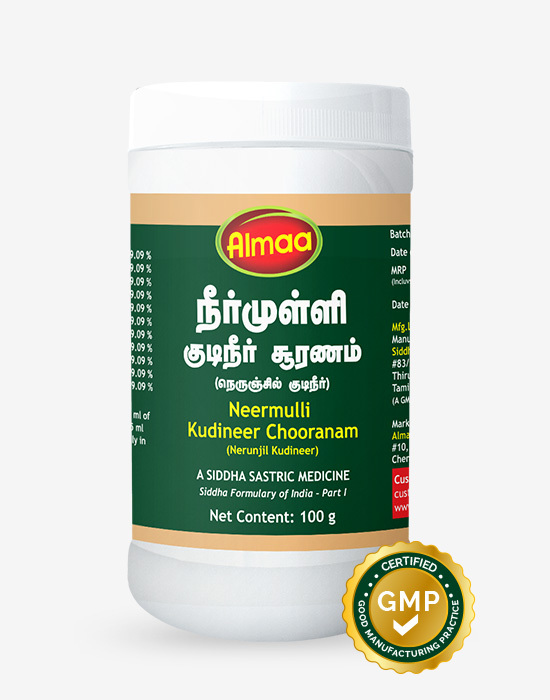 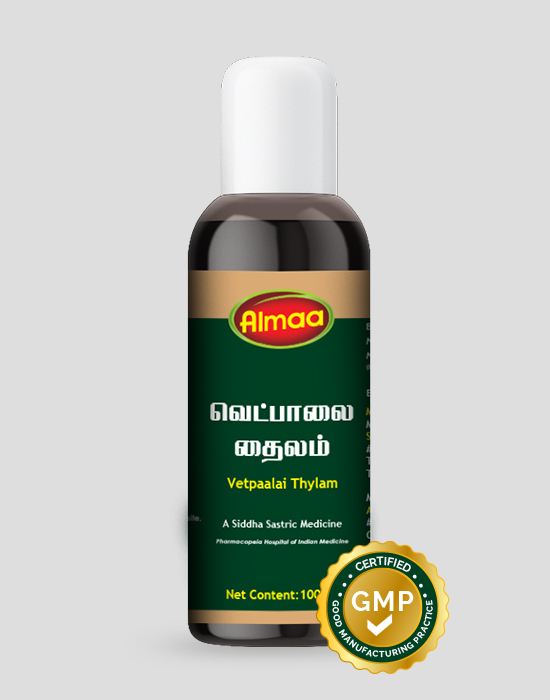 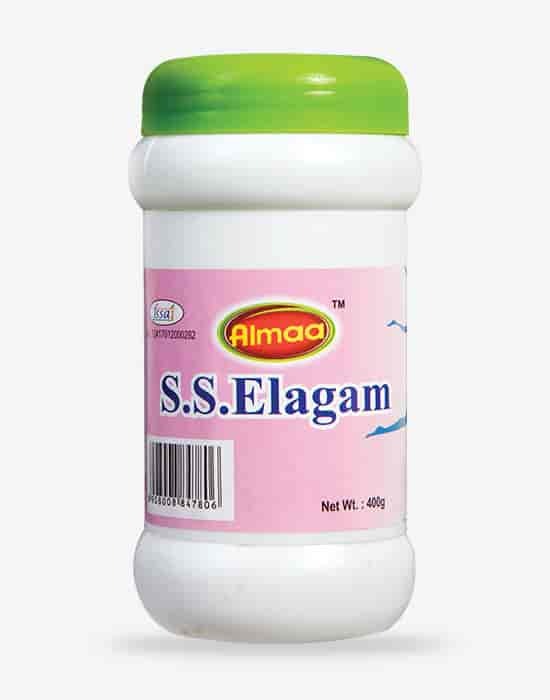 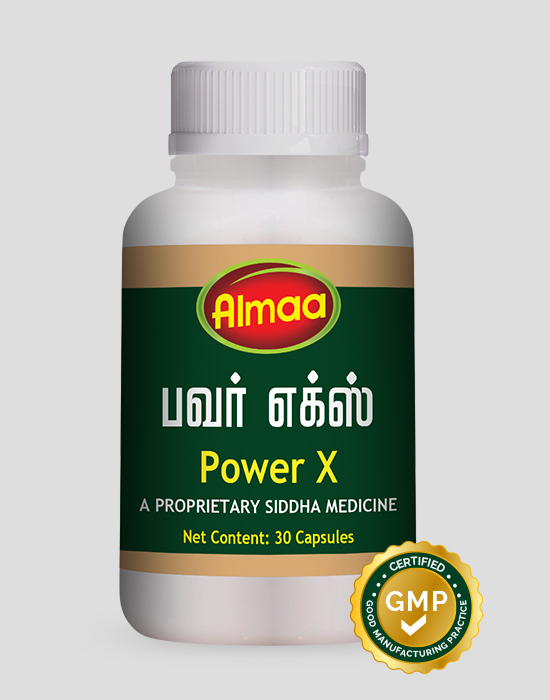 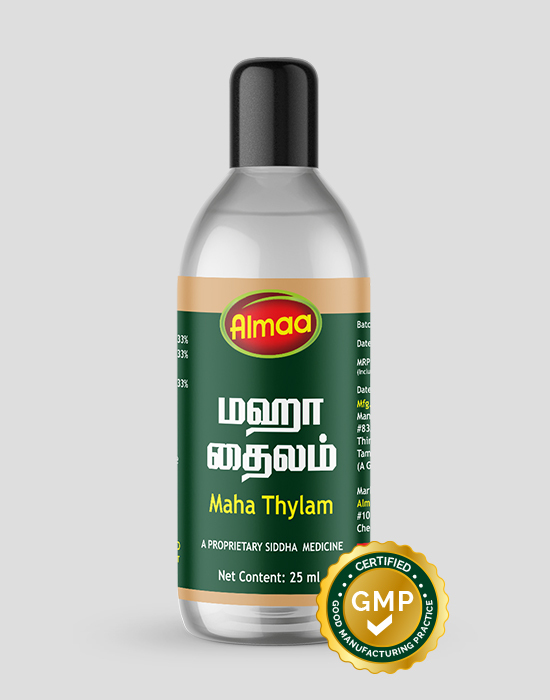 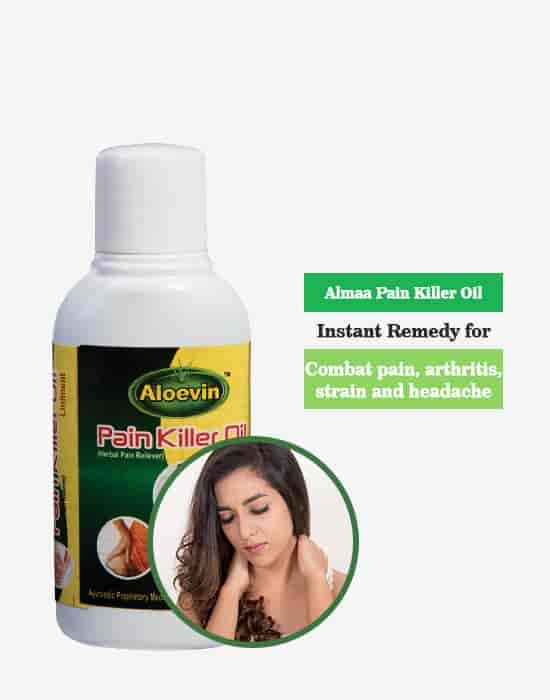 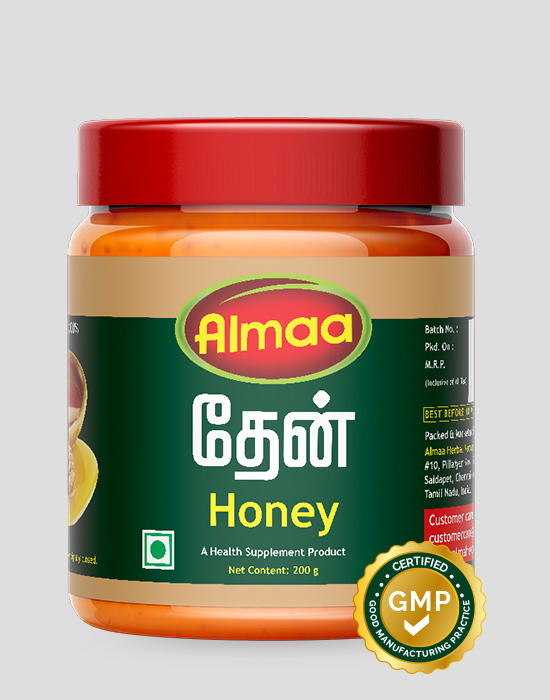 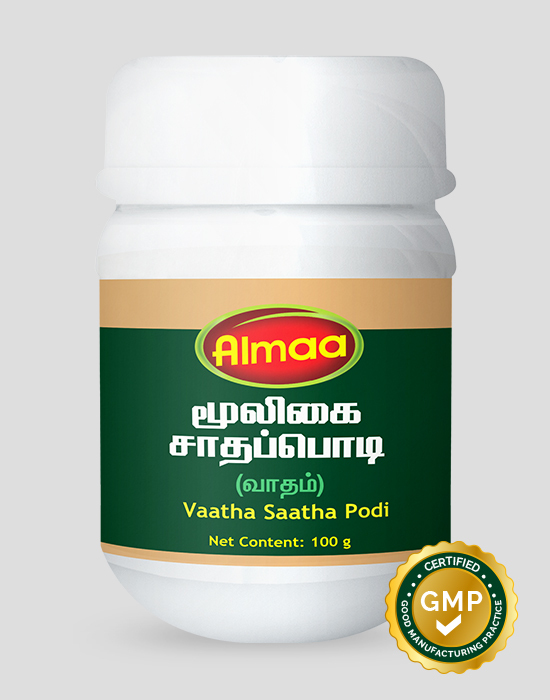 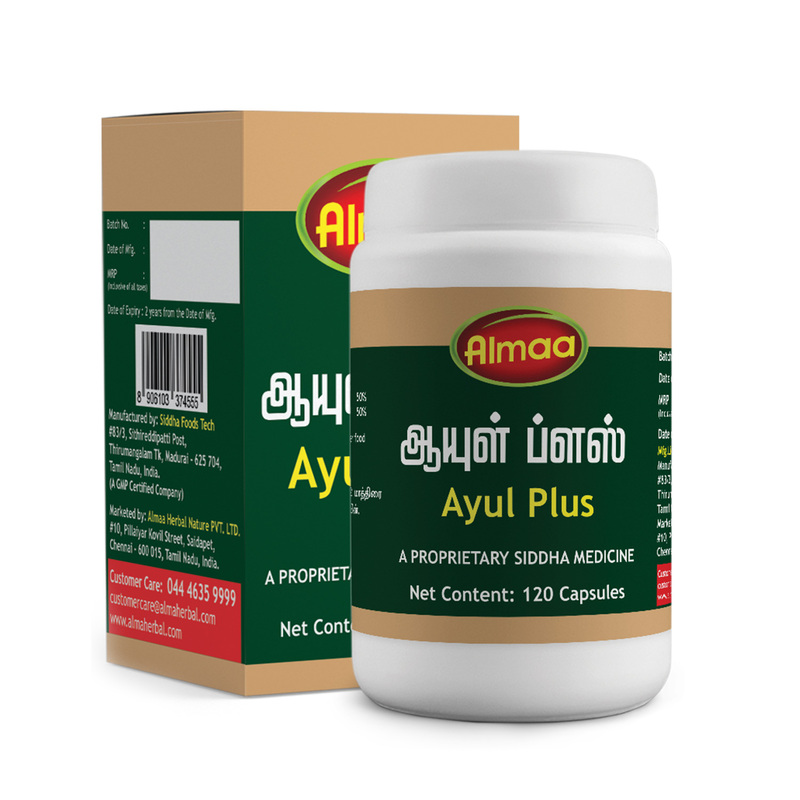 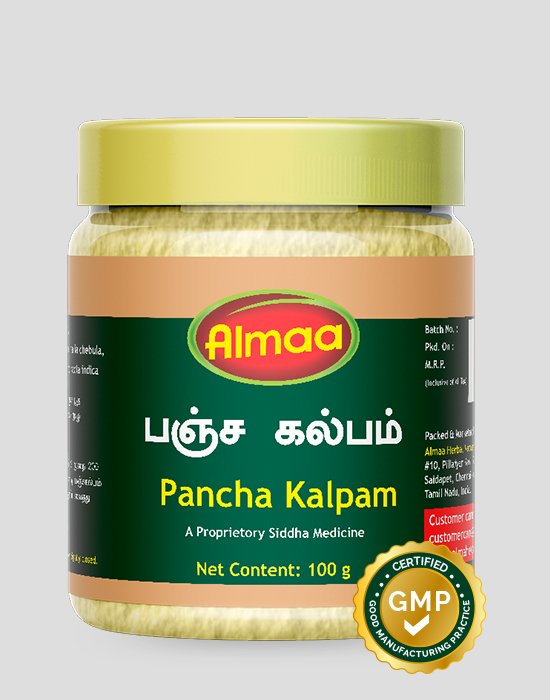 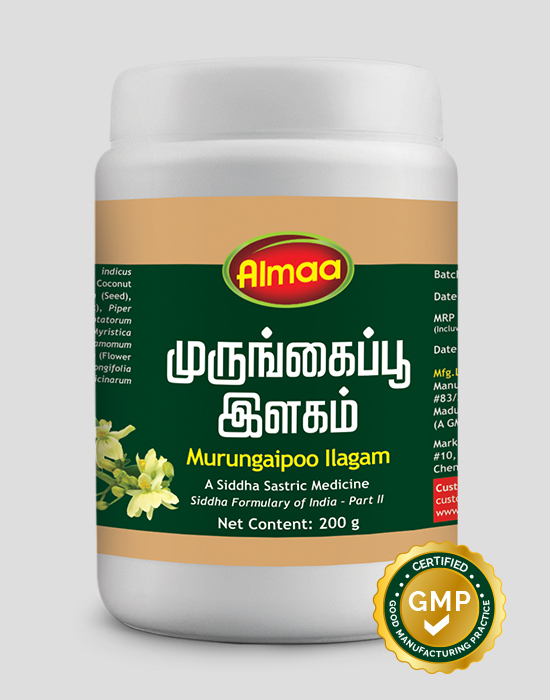 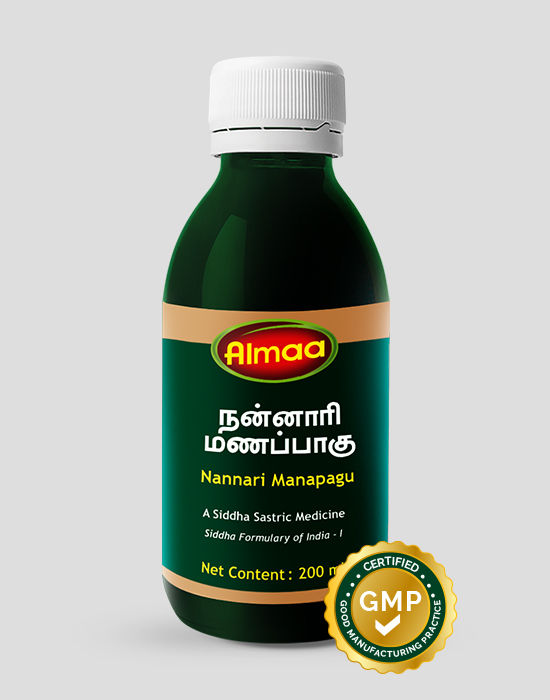 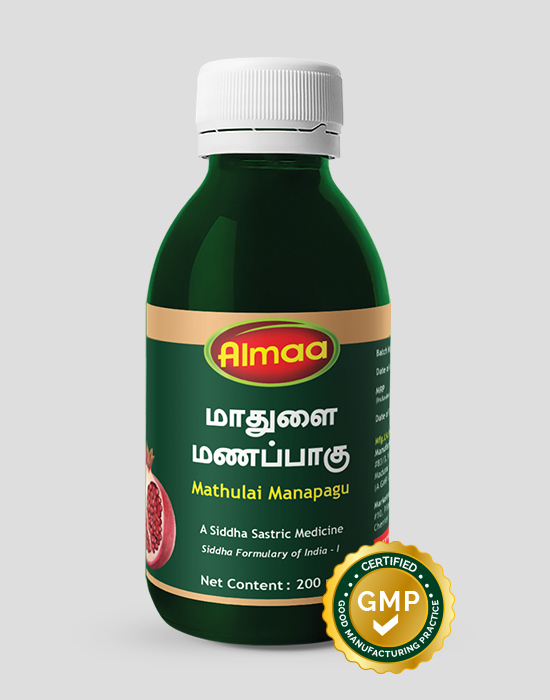 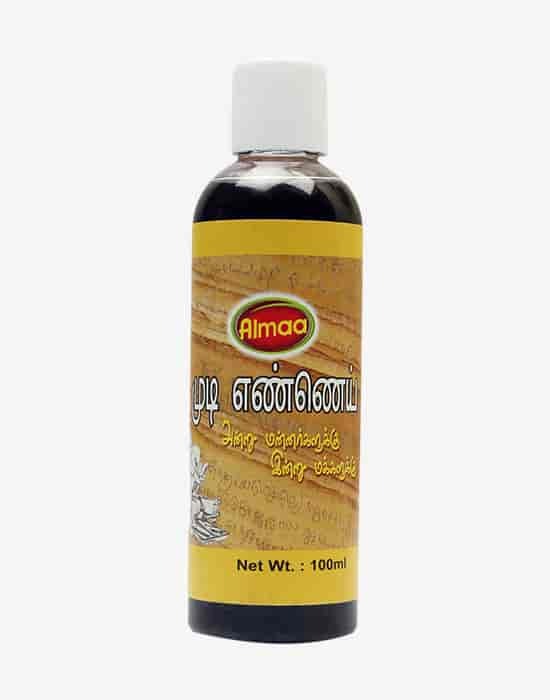 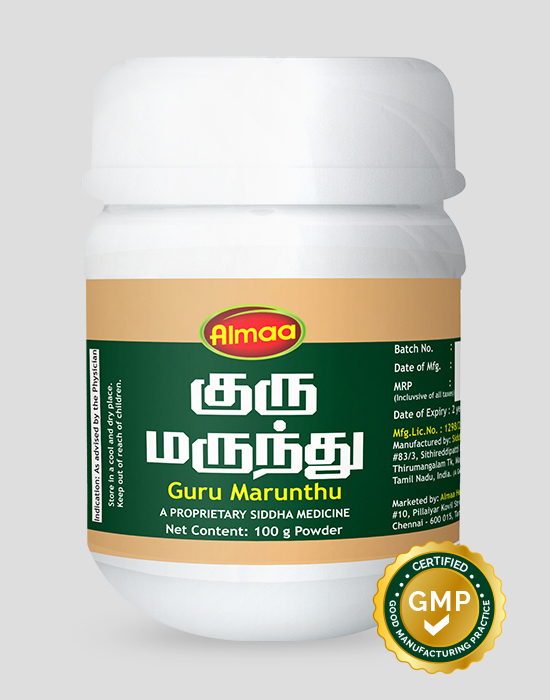 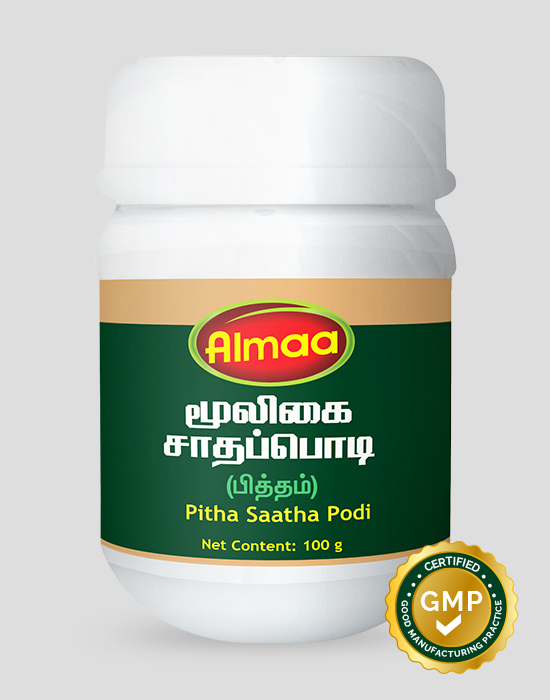 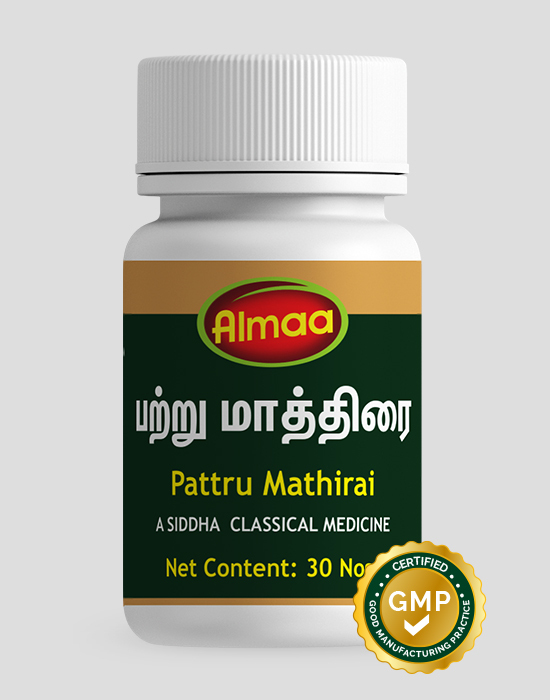 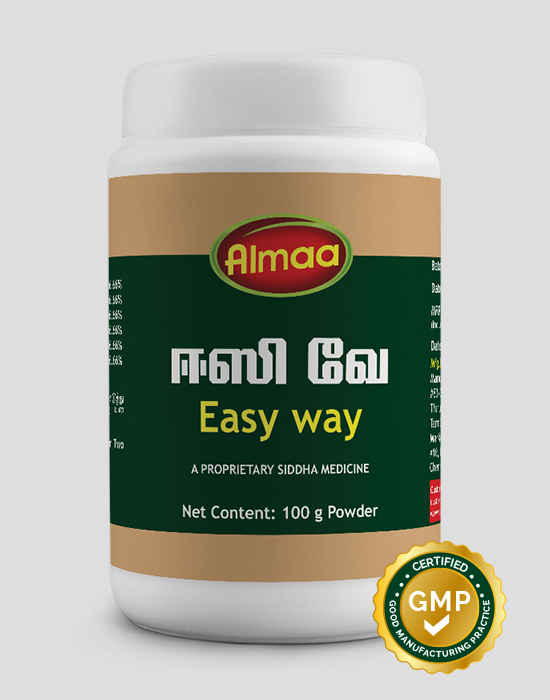 It is clinically recommended to combat pain and discomfort of arthritis, muscular strain and headache.